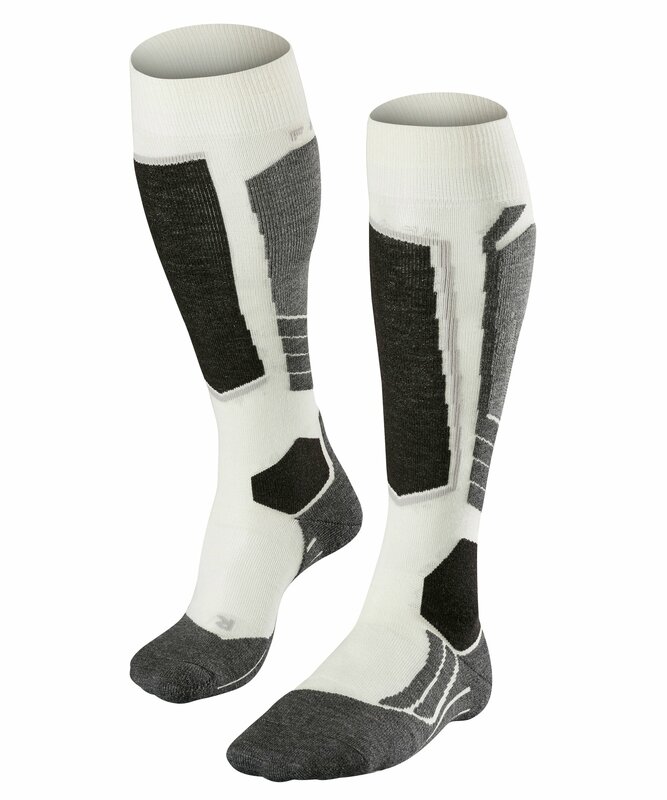 The Falke SK2 womens ski sock is our top selling ski sock. 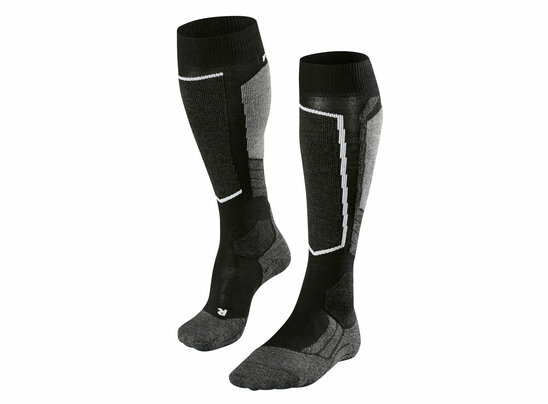 The Falke SK2 Ski Sock is a very high quality technical sock and the favourite of the skimarket team. We highly recommend these socks as they will improve the comfort of your skiing, reduce pressure on your feet and keep you warm. 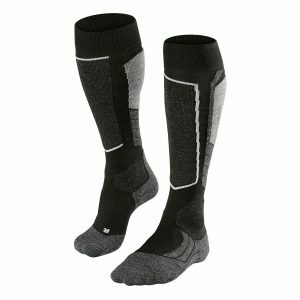 The Falke SK2 womens ski sock is a medium volume knee length sock which is designed to reduce pressure on the shin-bone, ankle and heel. 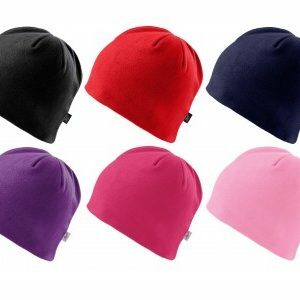 It achieves this by featuring built in anatomically placed cushioning. The Thermolite construction filters moisture to the outside keeping the foot dry and warm. 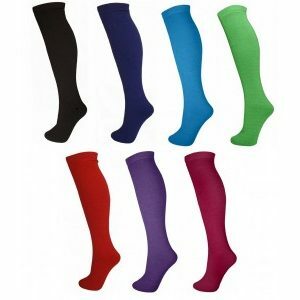 We also stock the Mens Falke SK1 and SK2, Ladies Falke SK1 and Childrens Falke Socks. Great socks for skiing and wear them when its cold and walking the dog with wellies. They also have been washed many times and still keep their shape. 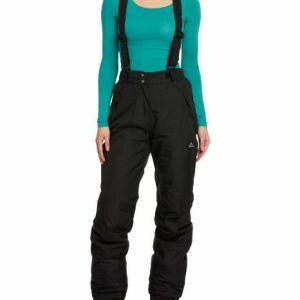 Expensive but good fit and very comfortable, worn both for ski-ing and for cycling. A recent convert to this ski sock and think they are fabulous.